Lewis, R.E. 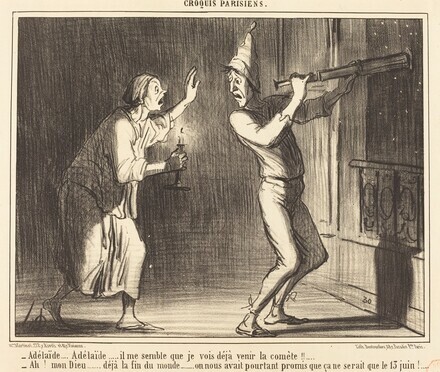 Daumier Proofs for Le Charivari. Larkspur Landing, California, 1989: 9/89, no. 20.